‘The content of the Enhanced Surveillance Report of 27 February 2019 and its subsequent update will also be used by the Eurogroup to discuss the release of a first tranche of policy-contingent debt measures linked to the implementation of specific policies,’ the Commission stated. 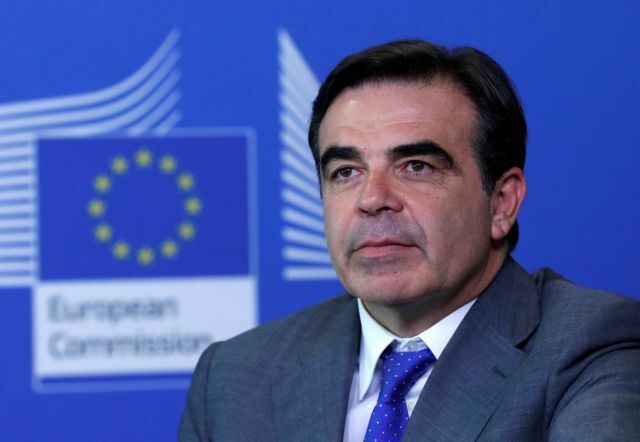 European Commission spokesman Margaritis Schinas announced today that the Enhanced Surveillance Report on Greece confirmed that all agreed reforms have been implemented and was approved by the Commissioners. 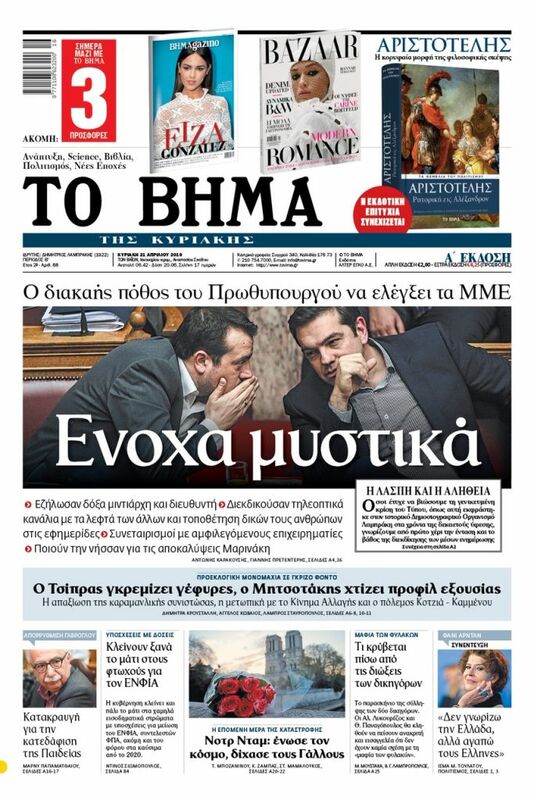 «The Commission has approved the update of the second enhanced surveillance report for Greece with details on the progress of the implementation of the commitments since the report was published on 27 February 2019,» Schinas told a news conference. Schinas also stressed that the report concludes that Greece has «taken the necessary steps» to meet all «specific reform commitments» and that the Greek authorities should continue to implement the agreed reforms. «The content of the Enhanced Surveillance Report of 27 February 2019 and its subsequent update will also be used by the Eurogroup to discuss the release of a first tranche of policy-contingent debt measures linked to the implementation of specific policies,» the Commission announcement added.